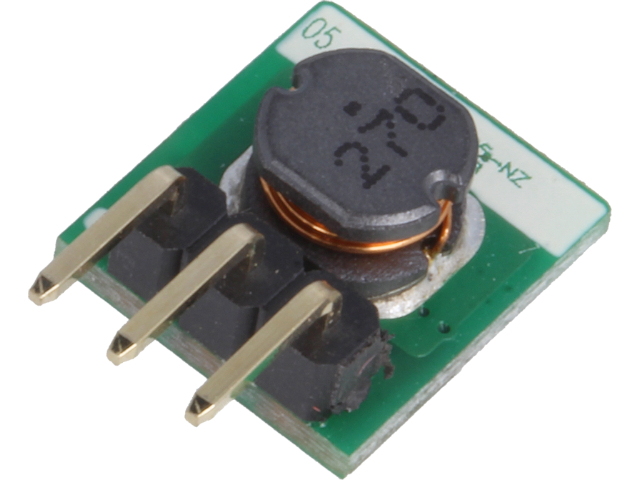 The AMSRO DC/DC switch-mode voltage converters from AIMTEC were designed as a more economical version of the well-known AMSR converters. This new line is characterised by its open architecture which not only reduced the manufacturing costs but also allowed to miniaturise the device. The AMSRO line's additional advantage is its ability to replace both the 78xx linear regulators and inversely polarised 79xx regulators. Switch-mode converters, unlike linear regulators, do not require a heatsink, and their pin-to-pin compatibility ensures increased efficiency and better savings for existing applications.